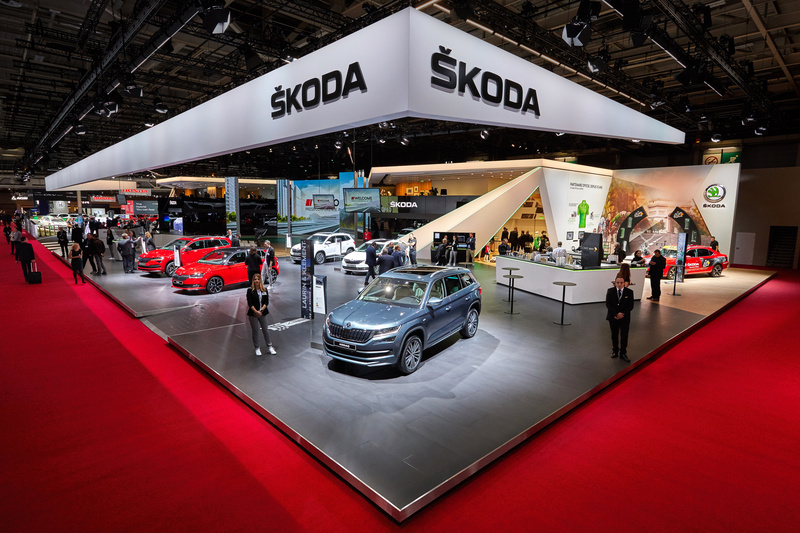 ŠKODA’s stand at the Paris Motor Show 2018 offers so much more than the carmaker’s latest automotive developments. 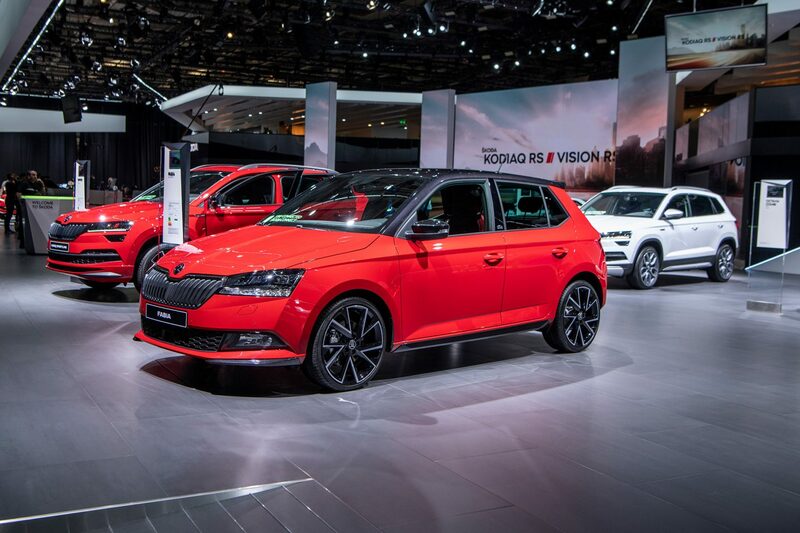 Come and take a look up close in 360-degree timelapse video. 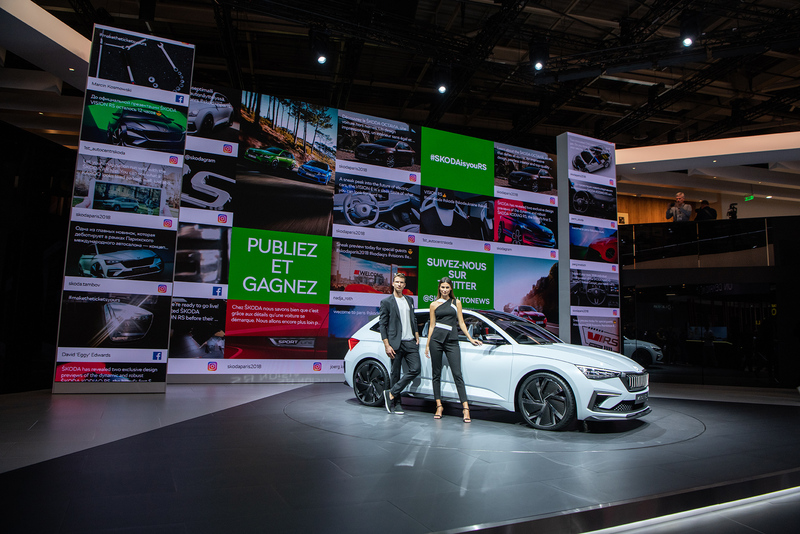 Needless to say, the latest car innovations are the main attraction offered by the ŠKODA stand at the Paris Motor Show 2018. 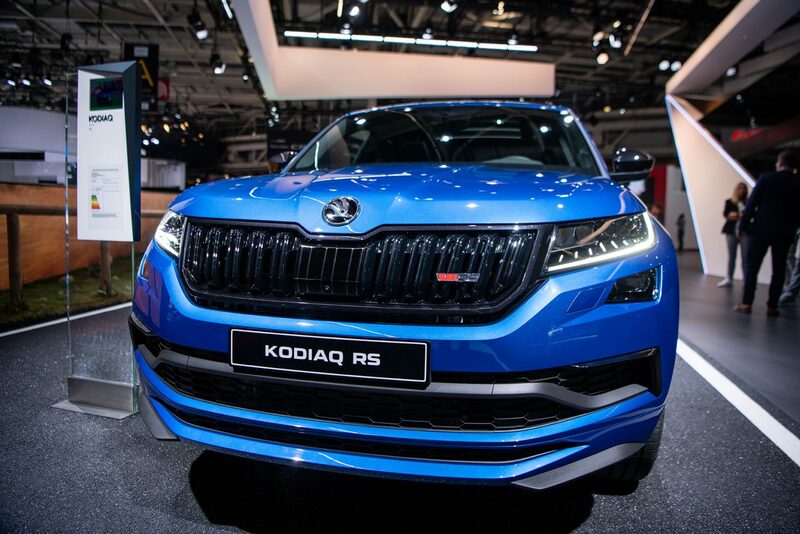 The ŠKODA VISION RS concept study, a dynamic plug-in hybrid inspired by ŠKODA rally cars, provides a taste of the future. 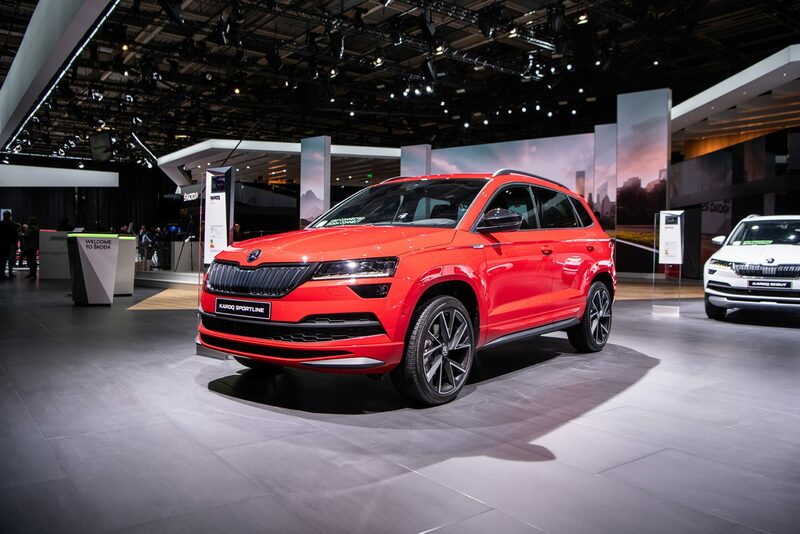 The present, on the other hand, is embodied by the five- or seven-seater, SUV car ŠKODA KODIAQ RS, a production car that perfectly combines everyday practicality with speed and driving for pleasure. Blazing under the exhibition spotlights, special new SUV models will find themselves in the public gaze for the first time at the Paris Motor Show 2018: the ŠKODA KAROQ SCOUT, styled as an off-road beast, and the athletic ŠKODA KAROQ SPORTLINE. 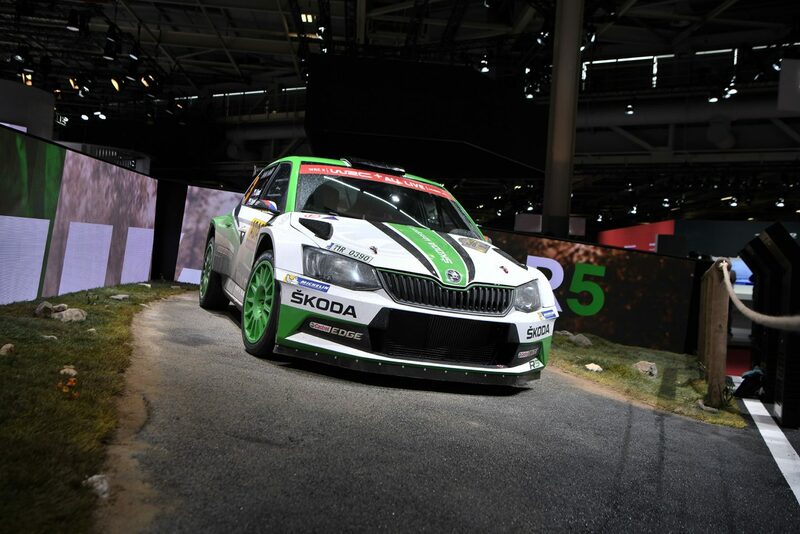 There is a special place at the ŠKODA stand at the Paris Motor Show 2018 for the FABIA R5, the rally car that ran away with overall victory in the WRC 2 team cup for ŠKODA Motorsport for the fourth time running. Naturally, other ŠKODA model lines will also be represented: the graceful SUPERB, the bestselling more powerful OCTAVIA COMBI G-TEC, the freshly updated FABIA and the surprisingly practical CITIGO. 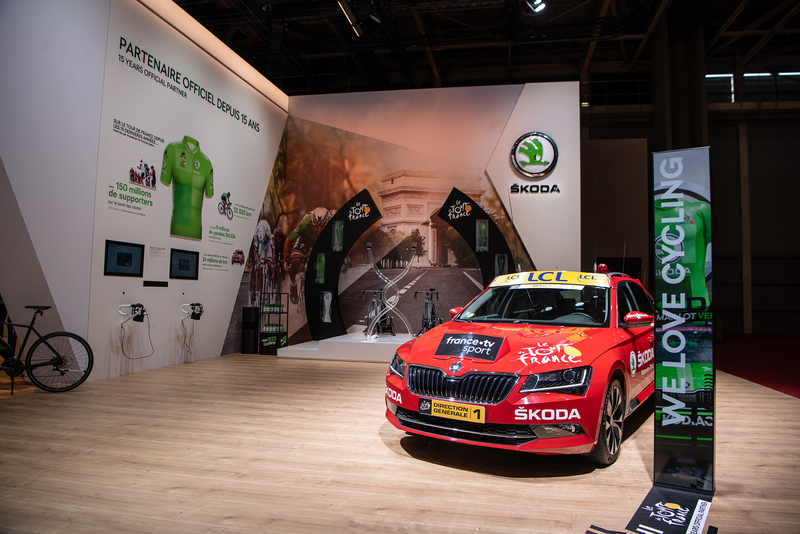 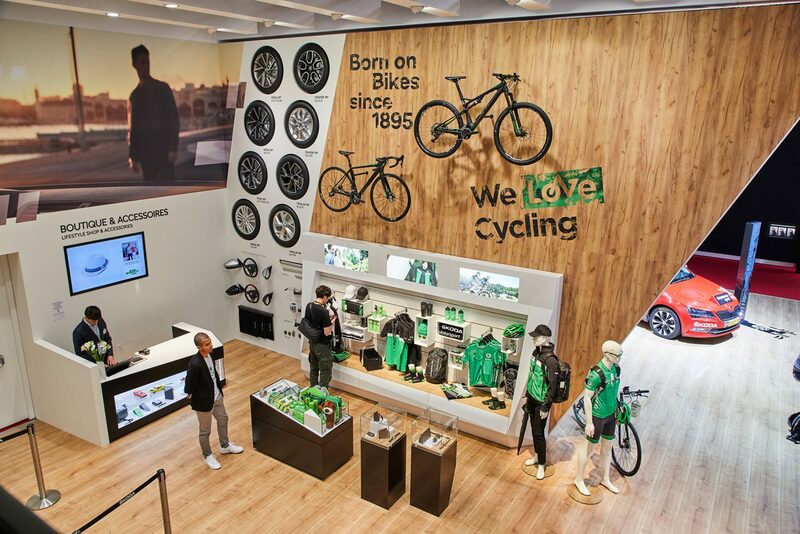 As we’re in Paris, there will obviously be reminders of the partnership between ŠKODA and the Tour de France cycling race. 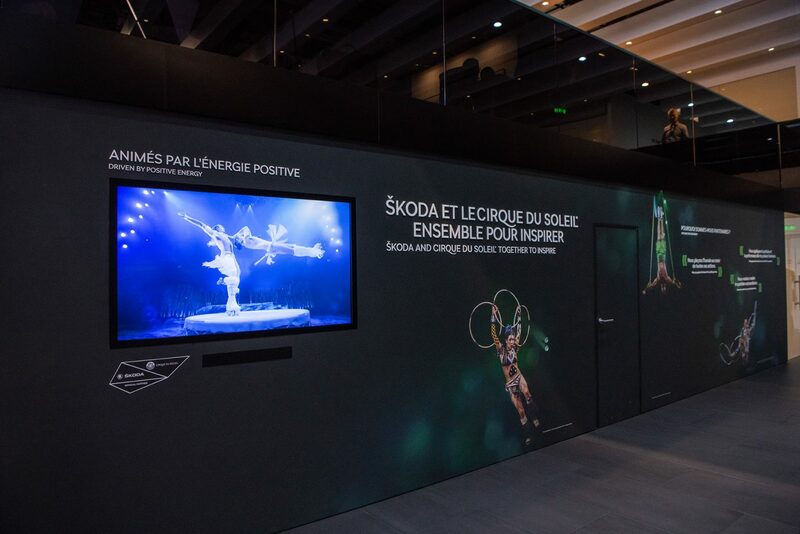 There will also be an opportunity to celebrate the partnership with Cirque du Soleil, which puts on exciting performances that inspire awe among audiences worldwide. 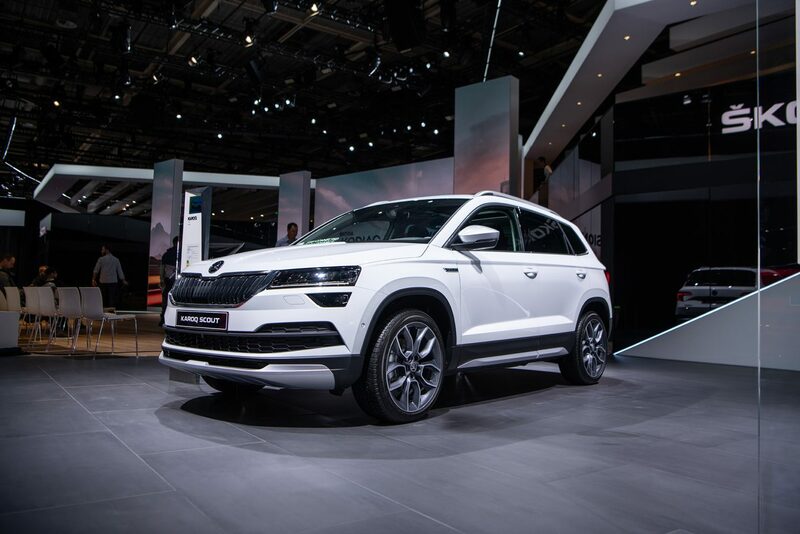 The features of ŠKODA Connect online services, adding a whole new range of possibilities to your car, will be on show, too. 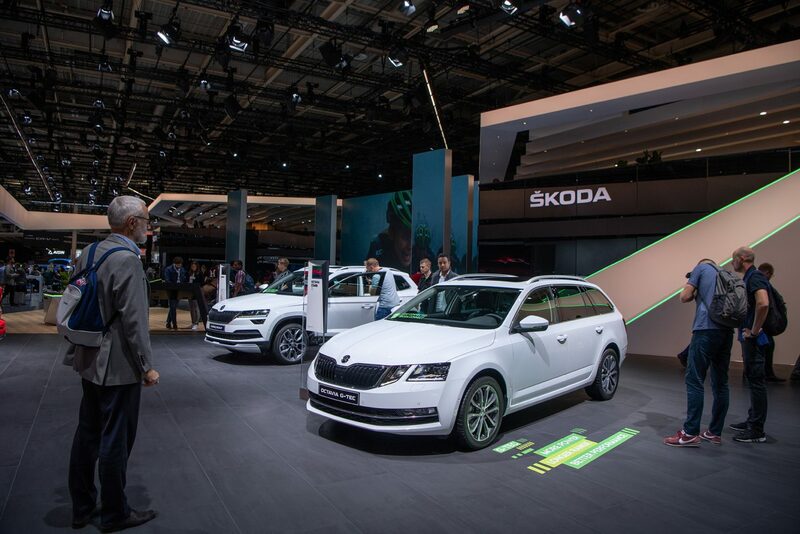 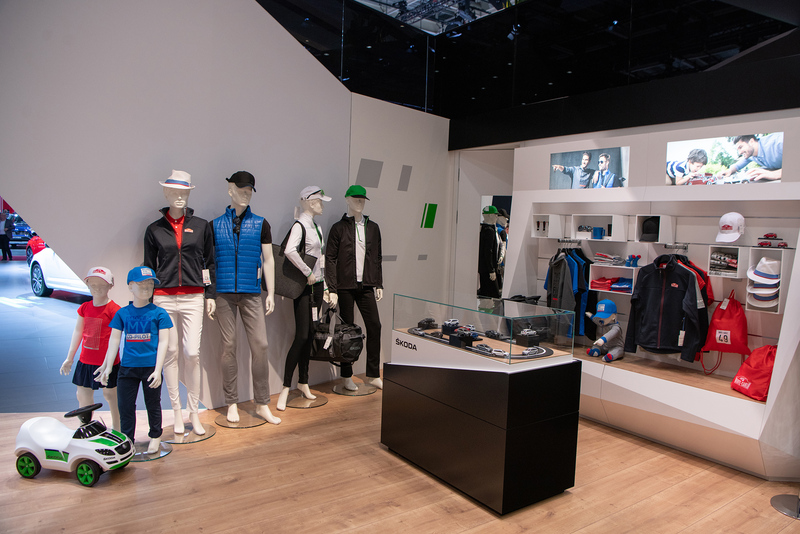 Besides being a hub of new developments and news, the ŠKODA stand also incorporates a rest zone. While you are here, you can enjoy the refreshments served up by the stylish Club 1895 café, take your time as you examine the wide range of ŠKODA add-ons and accessories, or contribute to the Social Media Wall, where you can see all social media posts hashtagged #SKODAisyouRS.